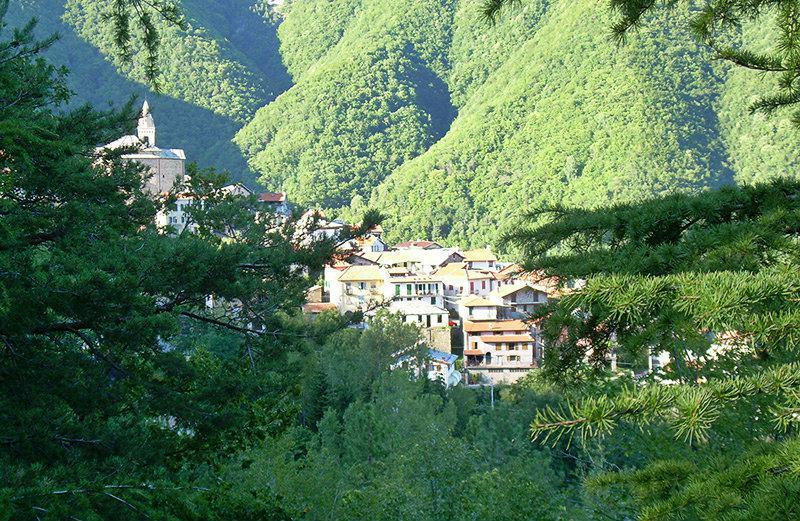 Located in the Ligurian mountains, this town is the "Tower of the Arroscia Valley" in Liguria, Italy. 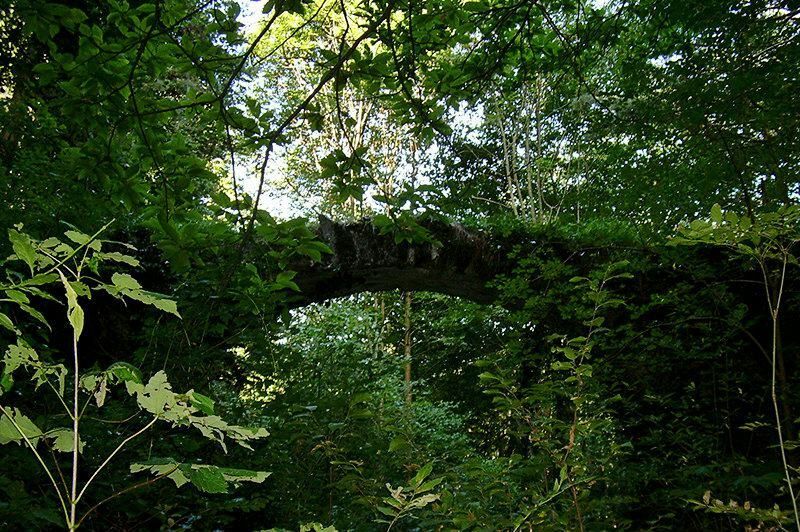 You can follow an old mule-track to reach the isolated sanctuary of Santa Margherita, which is of interest because of its beautiful sixteenth century frescoes by unknown artists and the portal with an architrave made of sculpted stone. 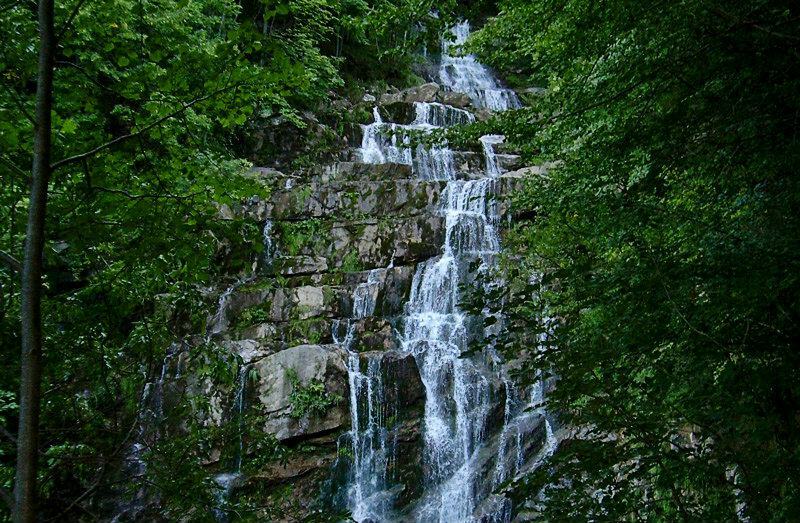 From here you can follow the path up to the ancient rural centre of Poilarocca: on your way you will see the charming Arroscia waterfall, which can also be reached by way of the Ligurian Alta Via. Besides trekking, there are many open-air sports that can be practised here: mountain biking, mountaineering, skiing on the pistes at Monesi, as well as hang-gliding from the heights of San Bernardo in the heart of the Ligurian Alps. "Streppa e caccia là" is the intricate name of a local dish: it is made with torn pasta and salted ricotta cheese or pesto. Mendatica, whose name means "bring water", is the "Tower of the Arroscia Valley". It spreads along the slope of Monte Fronté (2152 m.) between an altitude of 700 and 1700 metres. Many rivers run down from the peak through the chestnut, pine, beech and larch trees, flowing beneath the mediaeval bridges (the bridges of Roscia, Gruppin, Tana, Muneghe and Raigà) and into the ancient stone fountains in the town. 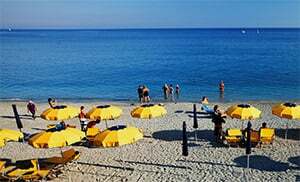 Founded by fugitives from the destruction of Albenga by the Lombards in 644 AD, it was later also a refuge for the coastal inhabitants during Saracen raids. Around the year 1000 it became an imperial feud and fell under the dominion of Genoa in 1385. The parish church of Santi Nazario e Celso is of Romanesque origin but was reconstructed in the eighteenth century as a grandiose Baroque basilica: inside you can admire the frescoed vaults and a Madonna by Maragliano. Only the bell tower remains from the original building. The church of Madonna dei Colombi is also a Baroque reconstruction after the earthquake of 1886 destroyed the original building. 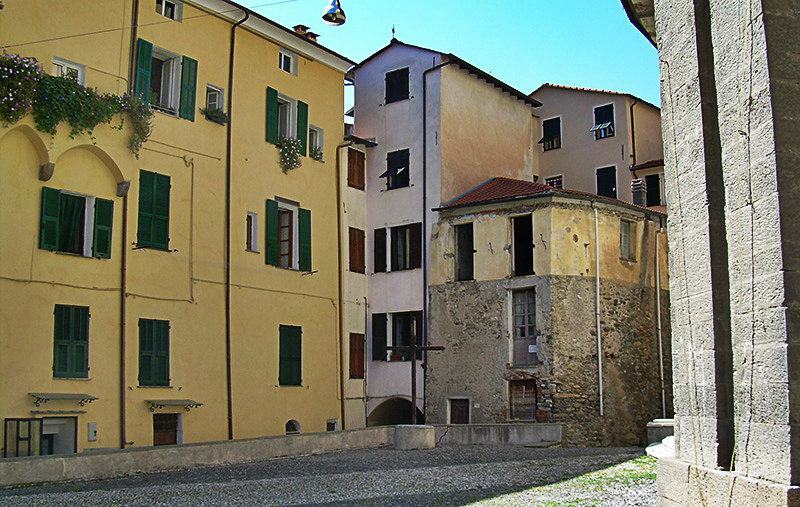 Mendatica is one of the villages in the province of Imperia which lies in the Liguria region. 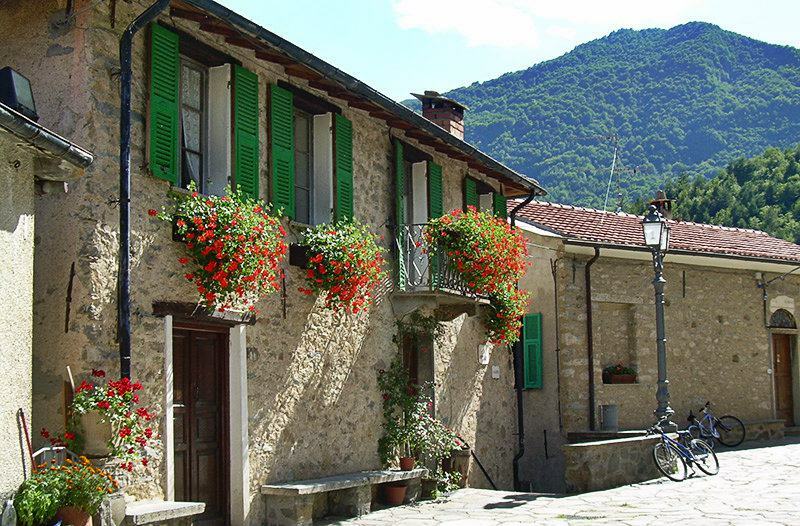 There are several other villages near Mendatica, for example: San Bernardo (6.7 km), Cosio di Arroscia (4.9 km), Montegrosso Pian Latte (3.3 km). Turn off from the highway exit to Imperia Est and then turn right onto the SS28 towards Torino, up to Pieve di Teco, then to the left onto the SP3 towards Mendatica.